So what actually defines “single origin”? 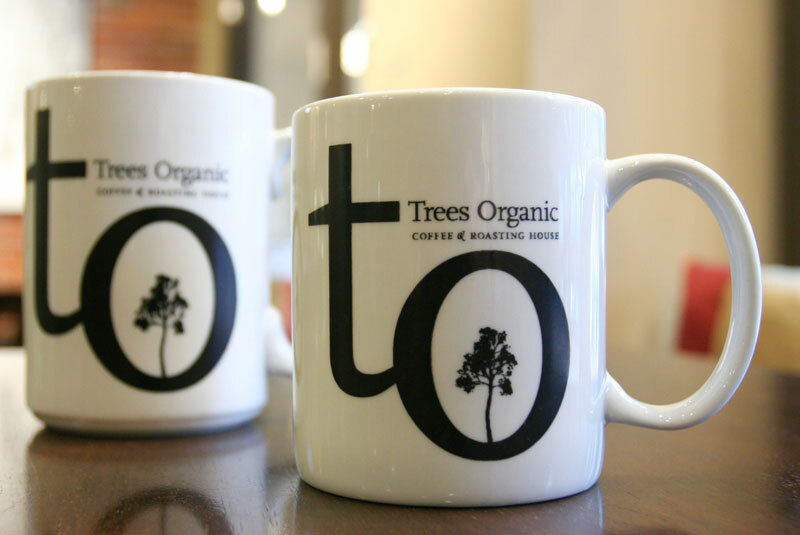 Single origin coffee comes from one variety of coffee plant grown in the same region of the world. 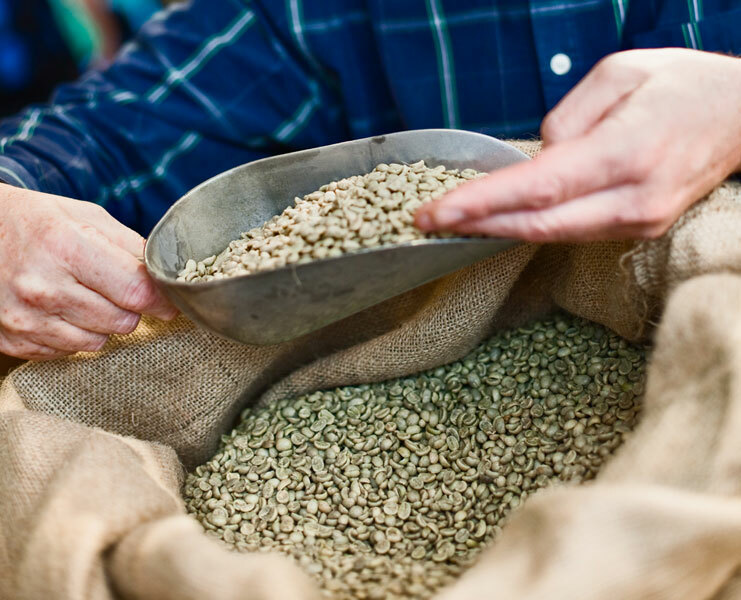 Particular regions which have a long tradition of growing coffee have a distinct flavour profile, as with Ethiopia’s famous Arabica beans or the fine coffee beans grown in verdant Colombian plantations. Many coffee drinkers can taste the difference between coffee grown in different regions of the world: the spicy, slightly citrus overtones of a great Ethiopian roasted coffee, the full body of a cup of Colombian java, or the chocolate-infused aroma of an espresso made with coffee beans from a Mexican plantation. That said, there can be a lot of diversity even within how single origin coffees taste: a light roast brings out just enough of the oils in the coffee beans to offer playful hints of exotic flavours; a medium roast can add a potent, enjoyable flavour; dark roast adds a bit of pleasant char that contrasts and brings out the other flavours as well. Within single origin, there’s still room for developing your own refined tastes. One added benefit of sourcing our coffee from single origin producers is the assurance of quality; with a particular grower, we know that they hand-pick their coffee beans and grow their coffee with a commitment to organic quality — all of which ultimately improve the taste of the coffee you drink at our cafes!